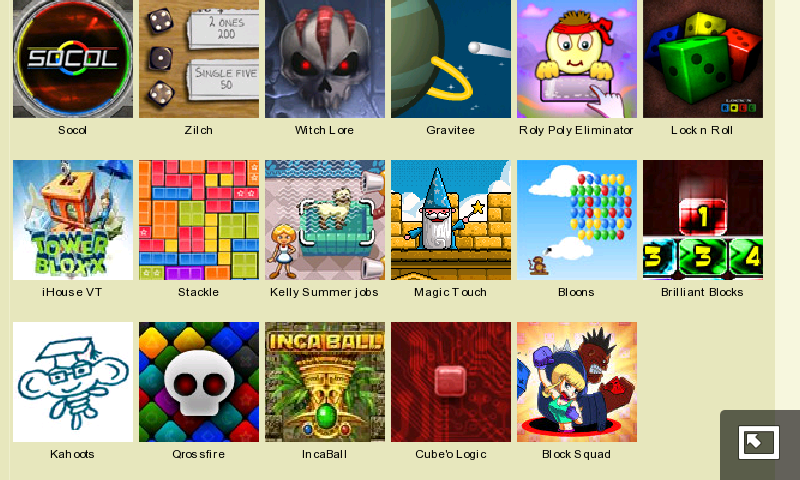 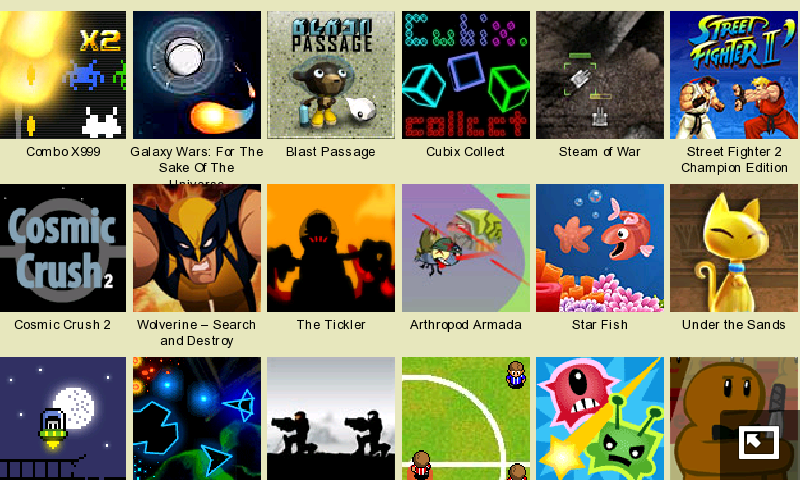 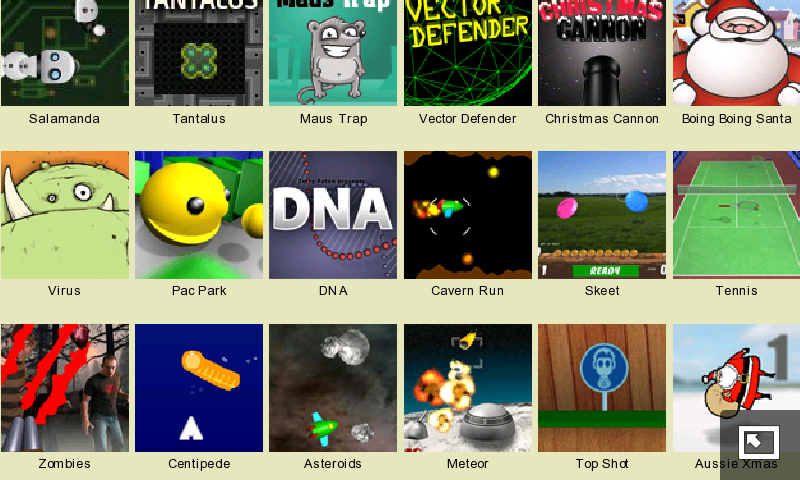 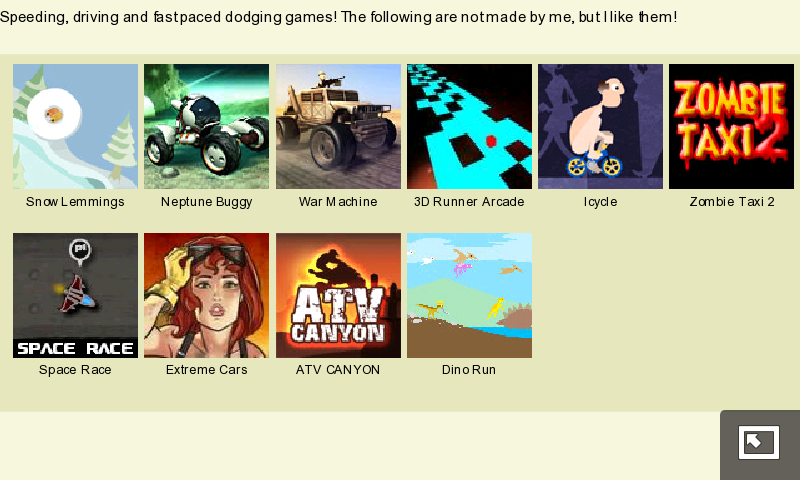 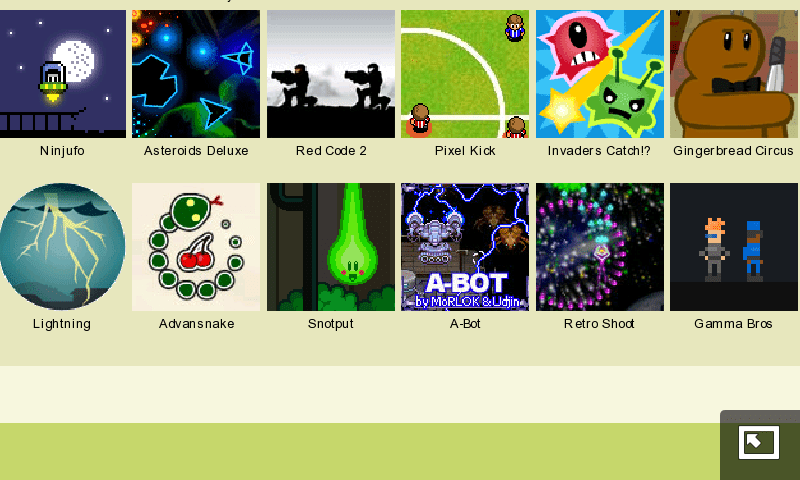 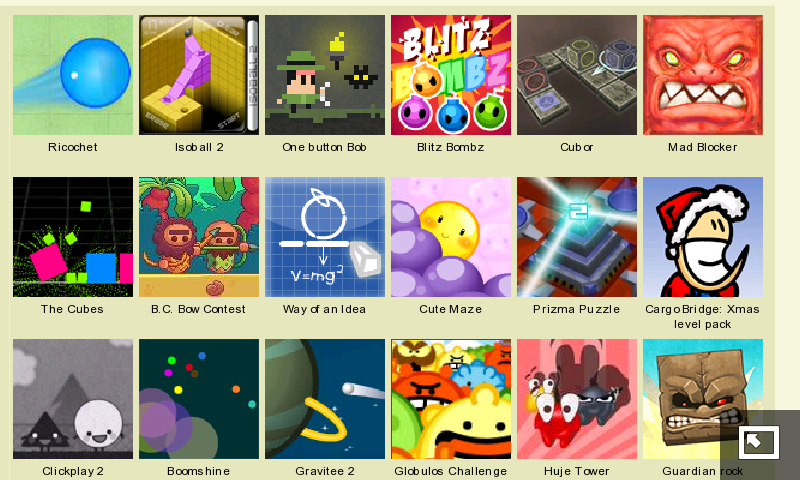 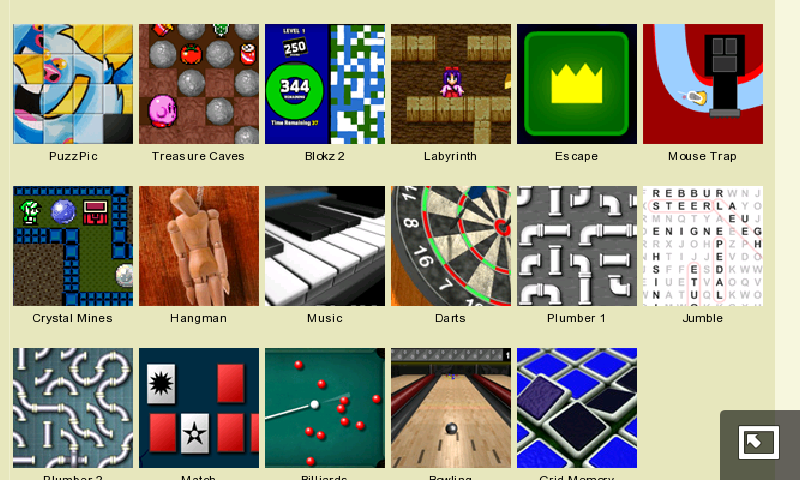 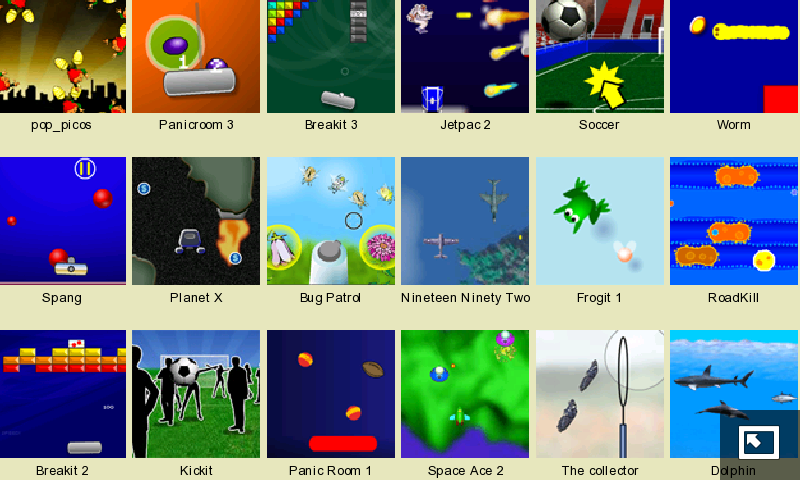 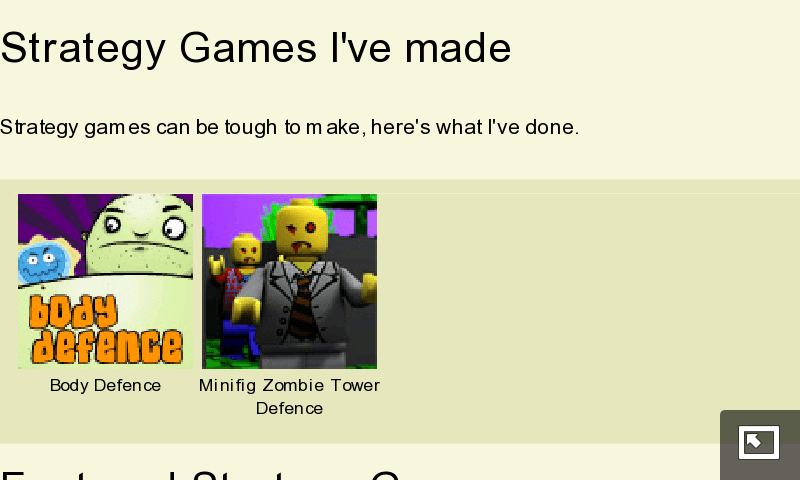 Must Bookmark in your N900: Hundreds of Flash Games over at TerryPaton.com! 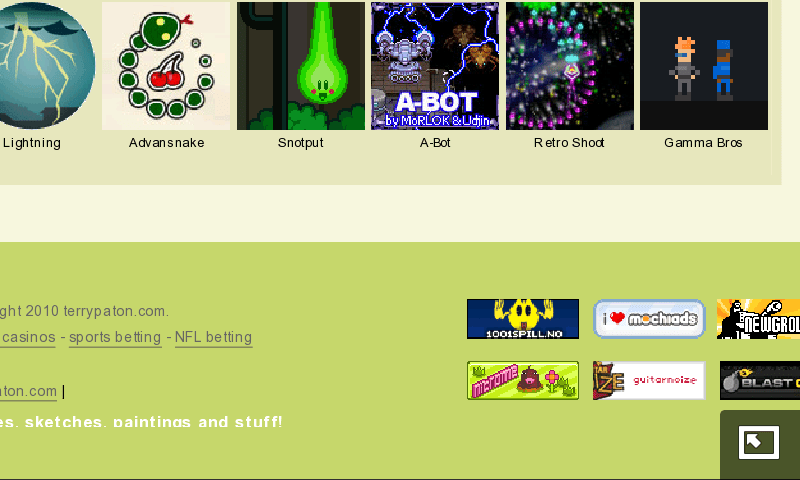 +1 for Flash! 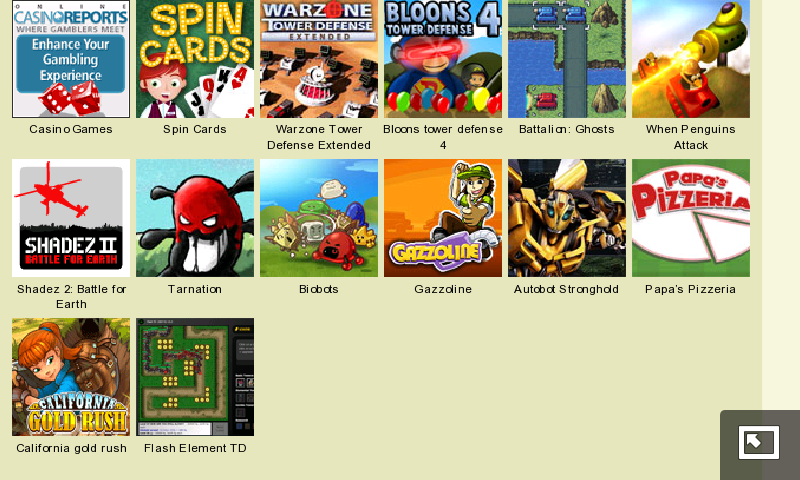 Want some more games for your N900? 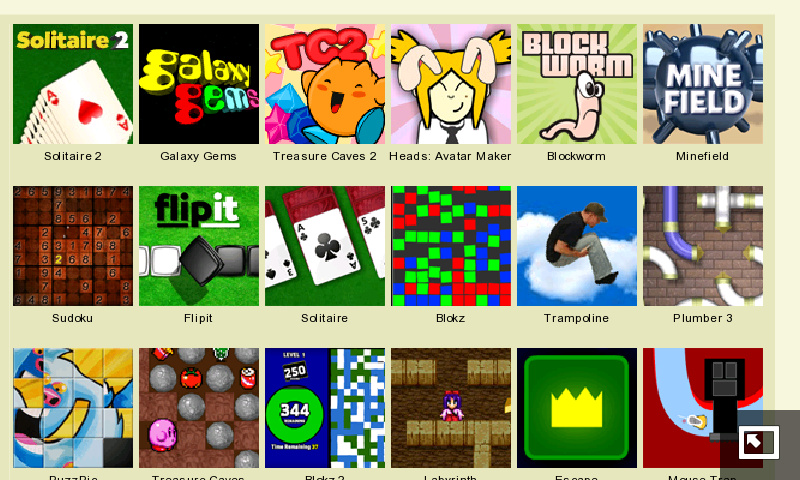 Exhausted the App Manager and Ovi Store already? 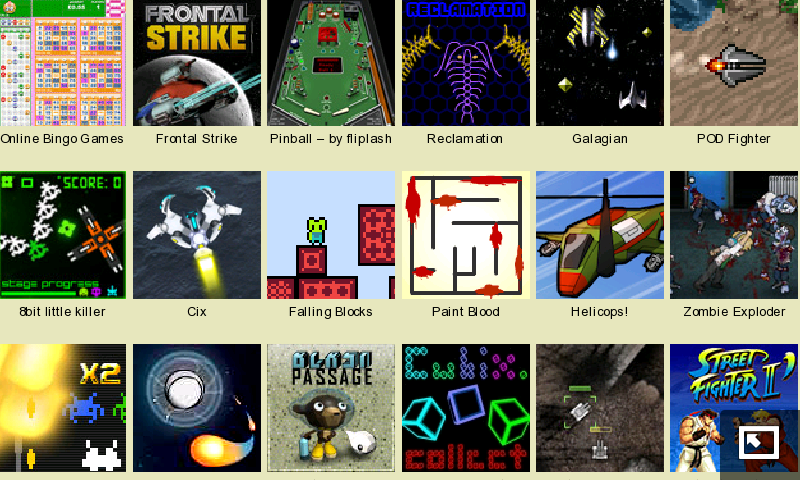 Here’s a place to get hundreds of games (I don’t know the exact number but there’s quite a few! 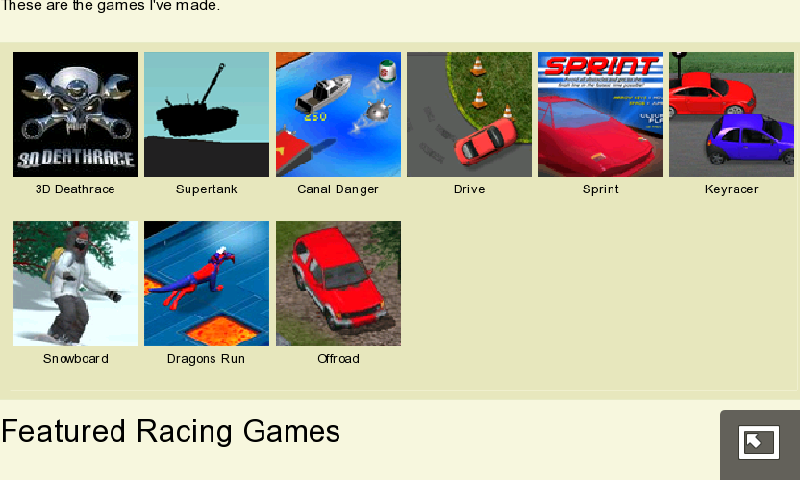 ), none of which you ever need to download/install. 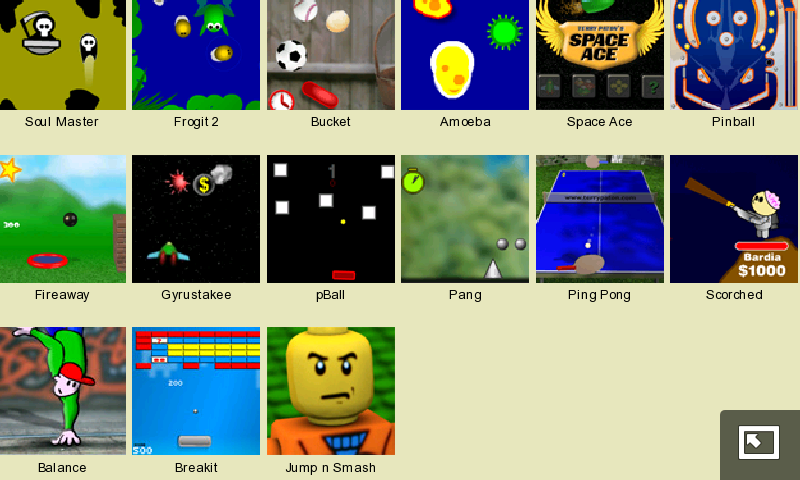 Demo below is of Breakit. 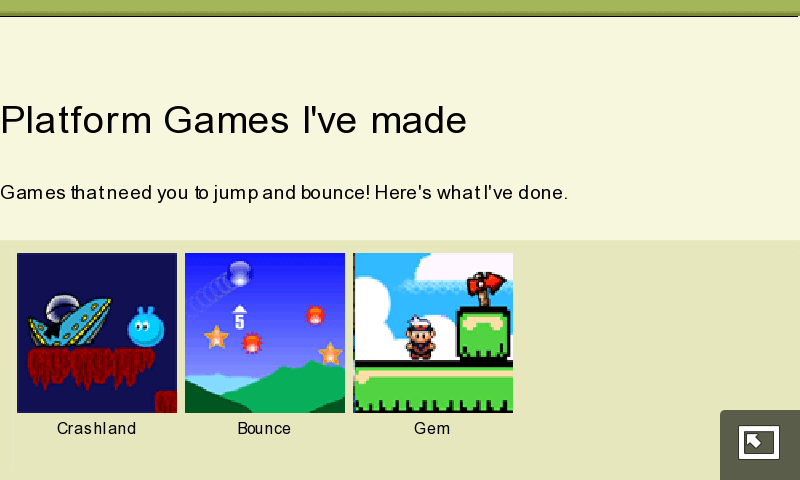 Some are touch based (bring out the cursor), some use the keyboard, some use both. 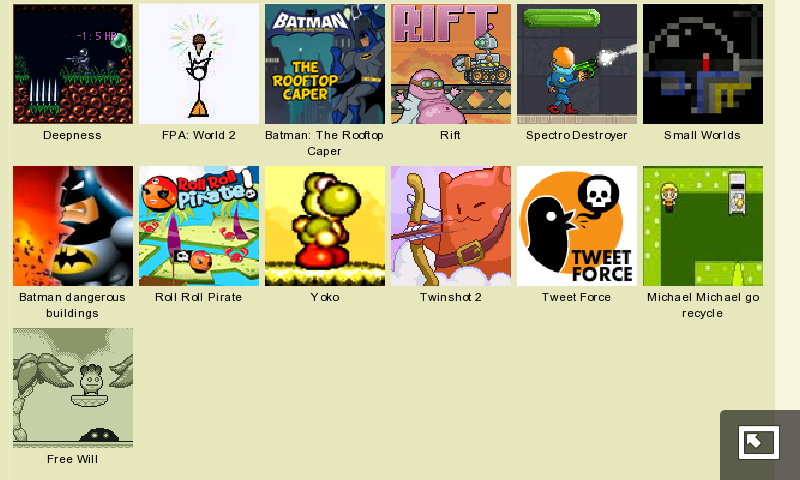 For Super Quick Access to TerryPaton.com or to a specific game, make sure you add it to your N900’s desktop as a bookmark.